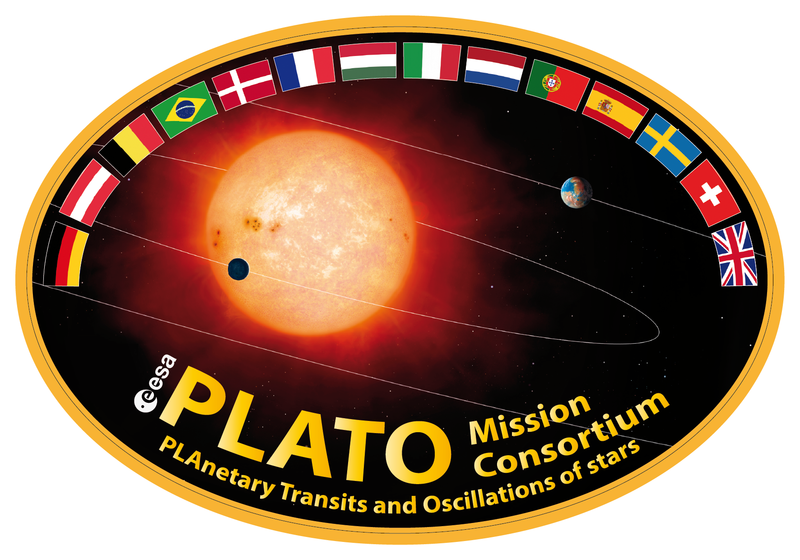 PLATO (PLAnetary Transits and Oscillations of stars) is the European Space Agency's M3 mission. It is designed to search for small, rocky exoplanets in the habitable zone of stars like the Sun, and will do so using the transit method. By staring at a large area of sky, PLATO will observe small changes in brightness caused by exoplanets passing in front of their host stars. After a lot of hard work by all consortium members, PLATO was officially adopted by ESA in June 2017. The PSM is the science management arm of the PLATO consortium. It works to ensure that the mission is able to fulfill its scientific goals, and to prepare for analysis of data collected by the satellite. The PSM also acts as the interface between the PLATO consortium and the wider scientific community. On March 27th a successful close-out meeting for the Payload Preliminary Design Review (P/L-PDR) was held at ESTEC, with ESA certifying that PLATO has achieved all the criteria necessary to pass the review. The PMC leadership would like to thank the whole team for the enormous effort they made. It was only possible to reach this important milestone thanks to the consistently high motivation and desire to succeed that is present at all levels of the consortium. In 2021 we will have the Payload Critical Design Review (P/L-CDR) and with the Camera Series Production Readiness milestone to deal with. Before that, however, we must complete the ongoing Unit PDRs.